Nope, SeBo II uses around 40% less capacitor then meta4 and is also usually cheaper. Make space glamorous! Is EVE dying or not? 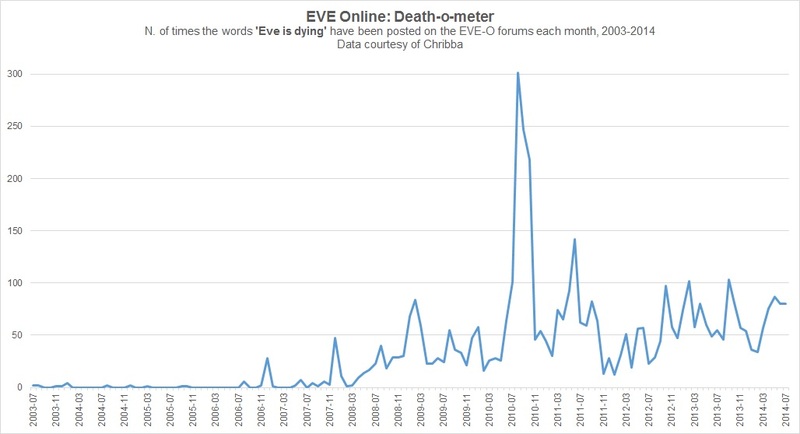 Ask the EVE-O Death-o-meter! T2 amarr beam/pulse of all variety. fitting cpu and pg is exorbitant with slight damage bonus and higher cap use. CCP, reduce meta4 drop rate slightly. That drastically reduced PG/CPU/Cap etc... must come at a higher price. Most T2 mods requiring the higher skills -lots of 5's- should come down in PG/CPU/CAP etc... so those with the invested skills have the better fitting. ex) fitting up T2 mega pulse and mega beam apoc eft at 257/254 (EFT so actually more) vs meta4 fitting at 239/237. what am I doing... CCP has all the spreadsheets. They know how unbalanced this is. You can't use T2 ammo on meta weapons so that is rather moot. T2 might be more difficult to fit and all, but you get a huge benefit with T2 ammo for some ships. Meta 4 and Tech II weapons have the same damage mod and fire rate. The Tech II gets marginally greater damage only from the Tech II weapon skill; the majority of the value of Tech II weapons is to use Tech II ammo. They use more powergrid than meta 4, which can become an issue if you've got a tight frig or cruiser fit going on. They SHOULD have a bit extra range. T2 version uses more than twice CPU for the same price and benefits. it has a slightly less problematic penalty to shield boosting. I would like to see that module be fixed as to not hamper active shield tanking, btw. T2 isn't clear-cut worse, but a further -5% structure penalty and 6x price for the same agility bonus and just +0.5% speed doesn't seem like a good bargain to me. I agree, and would definitely put the above example into the special case scenario with the microwarpdrives. Out of curiosity, seeing as this is a sticky with no blue posts... has CCP mentioned this is something they're planning on amending? Or is this sticky just basically here for "don't buy these T2 modules" purposes? CCP has already announced that they are planning on doing work on meta 4 modules as a part of tiericide. I don't remember where I saw it but it was probably somewhere in Features and Ideas Discussion. CCP Fozzie mentioned it a little bit in the Sensor Dampener thread in F&I. so why is the T2 range the same as the meta 4?? also unless you are changing it has the same effectiveness??? so whats the point of using the T2 version over the meta 4??? this is the same for many modules aswell any chance of changing them?? any thoughts on making modules role based instead of tiers??? A lot of meta 5s (Tech II) have the same or higher fitting cost and higher capacitor cost with equal output to the meta 4. That is why they (Target Painter II included) are on the list. We are trying to get CCP to take a look at it. They probably will soon. Even before this post, CCP Fozzie gave a shout-out to the discrepancy. CCP is aware of this problem. Actually, the penalty on the meta4 is smaller than that of the t2. If you cannot use the Energized Adaptive Nano Membrane II, there is not point using the Meta 4 variation, as an Adaptive Nano Plating II gives more resists than the meta 4 EANM while only requiring Hull Upgrades IV. And instead of the T2 you can ofc use the 'Refuge' one, which gives the same resists for a quarter of the price and only needs Hull Upgrades I.